New District Brochure Highlights District and Campuses! The district recently published a new district brochure highlighting the district and our campuses. 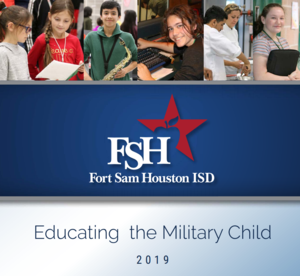 The FSHISD District Publication was a joint effort among key district personnel to highlight the wonderful accomplishments of the students and staff in our district. 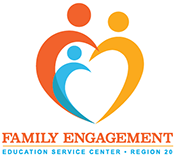 The brochure includes detailed information about our campuses and programs and will be used to inform key stakeholders and educate our school community. We hope you enjoy the brochure and welcome any feedback you might have. You can view and download the brochure by clicking the headline above or access it via the "About Us" section on the main district page. 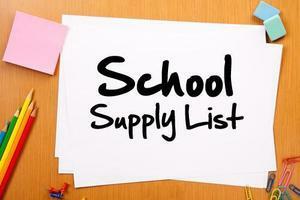 School supply list for grades Pre-Kinder through 5th.